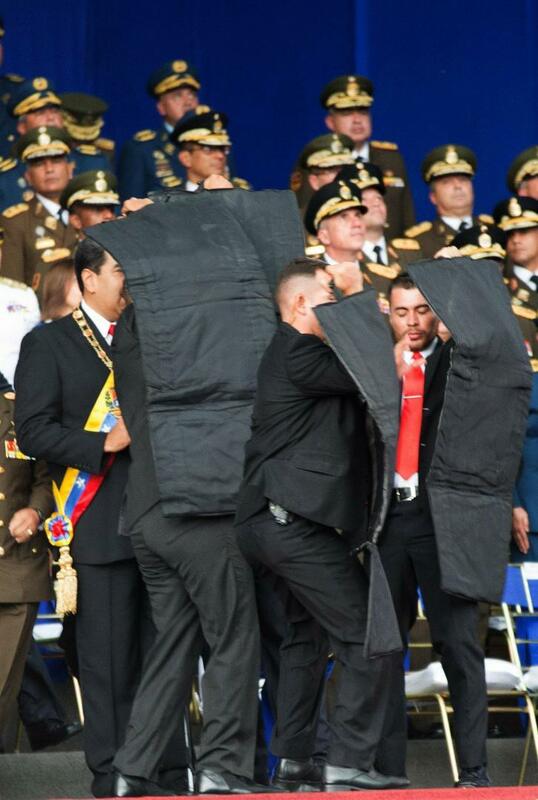 A speech by Venezuelan President Nicolas Maduro at an army commemoration event was abruptly cut off due to a reported assassination attempt using several drones packed with explosives, injuring seven National Guard soldiers. The extent of their injuries is not known, however they are reportedly receiving medical care. In live footage, Maduro and officials standing behind him can be seen looking up as an explosion is heard in the distance, after which soldiers can be seen running in disarray before the transmission ends. ÚLTIMA HORA | VIDEO - Situación irregular en la avenida Bolívar de Caracas durante Cadena Nacional de Maduro en acto con la GNB. 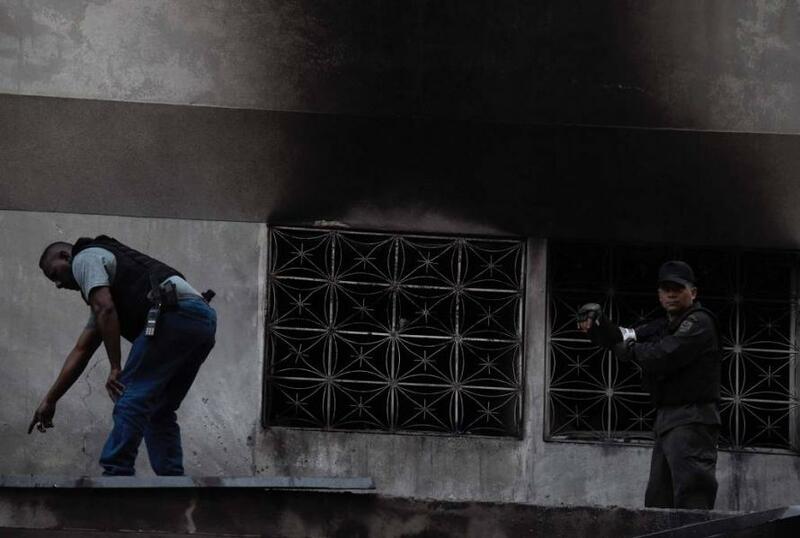 Speaking on state television, Information Minister Jorge Rodriguez confirmed that it was an assassination attempt, and that Maduro is was evacuated from the scene. Firefighters near the scene, however, are disputing the official version of events. "Today's attempt has failed and the people stand by Maduro," said Rodriguez. Maduro was giving a speech in the capital of Caracas during a celebration of the National Guard’s 81st anniversary. He was wearing the presidential banner. “To the conscious Venezuela, we are going to bet for the good of our country, the hour of the economic recovery has come and we need...,” Maduro was saying before the cameras quickly moved away from him. 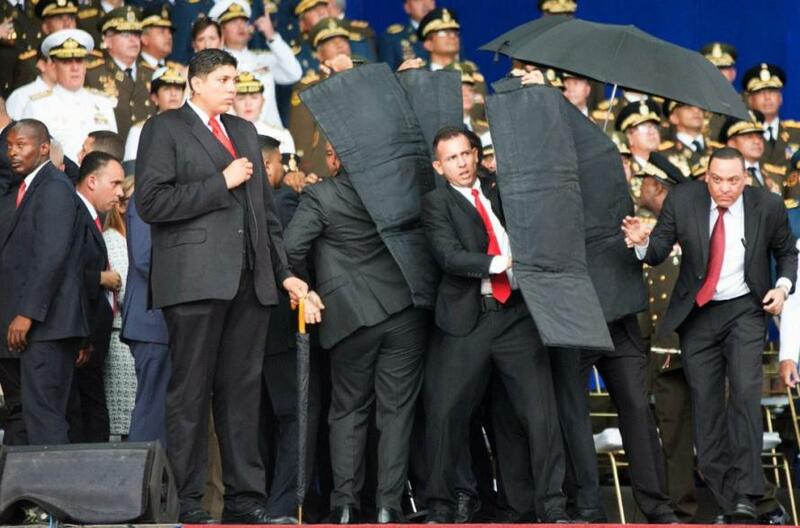 Maduro was standing next to his wife Cilia Flores and several high-ranking military officials for the event. 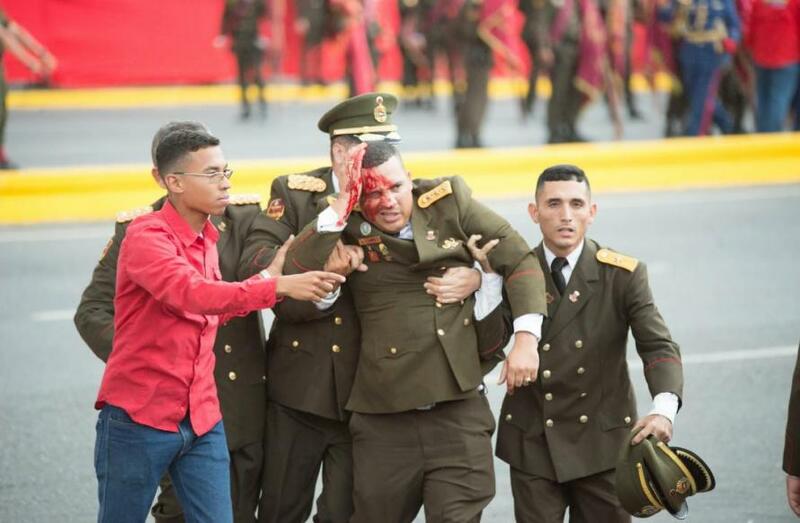 Venezuelan journalist Roman Camacho reported on Twitter, citing "unofficial sources," that a drone loaded with the explosive C4 was detonated near the presidential box, and that several army cadets were injured. 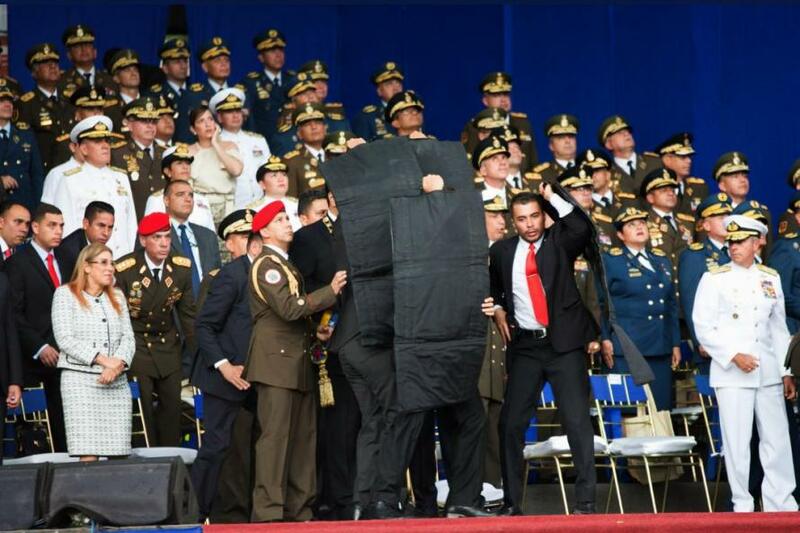 Maduro was speaking at the 81st anniversary celebration of the Bolivarian National Guard (GNB) when the incident took place. We expect allegations that this was a false flag to emerge at any moment, as it's not that hard to fly a drone if one knows what they're doing.